In a month it’s Christmas and maybe you’re already in the mood with some music and decorations. 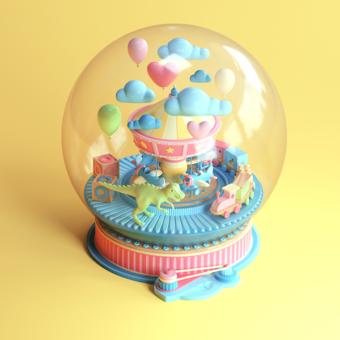 It’s a magical time and you know what is also magical? 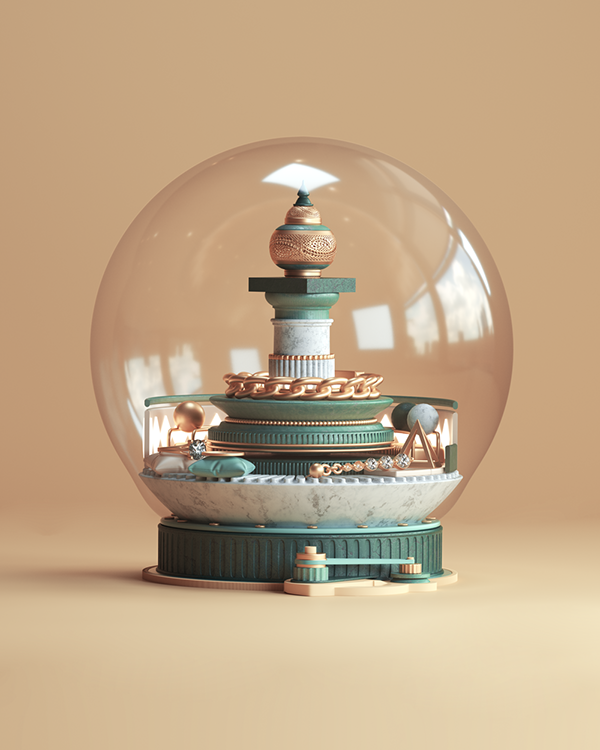 Snowglobes. 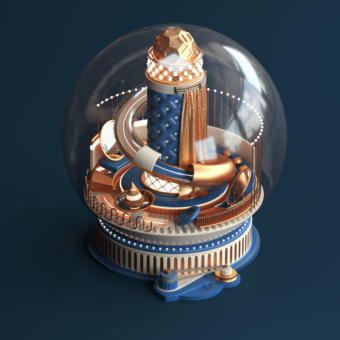 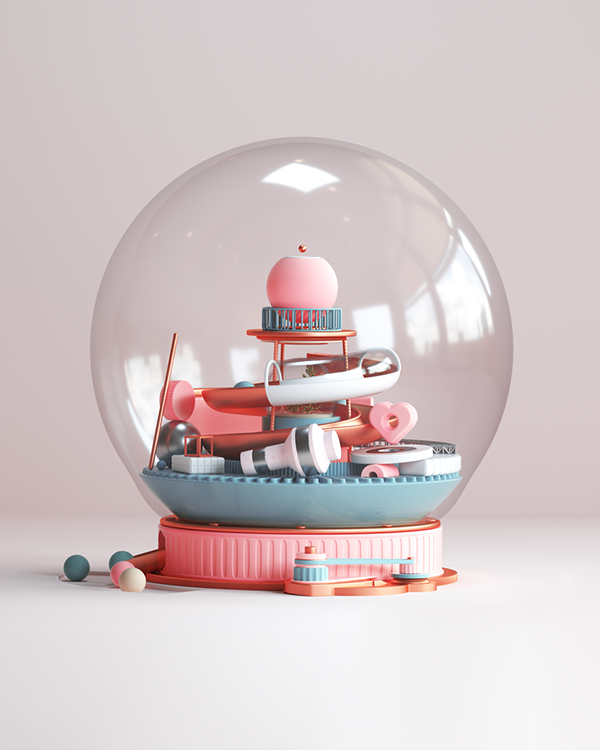 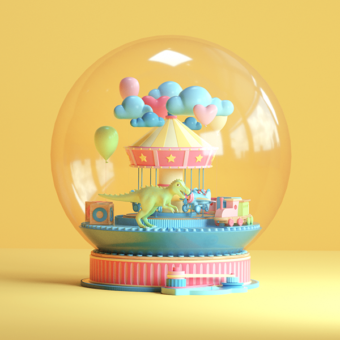 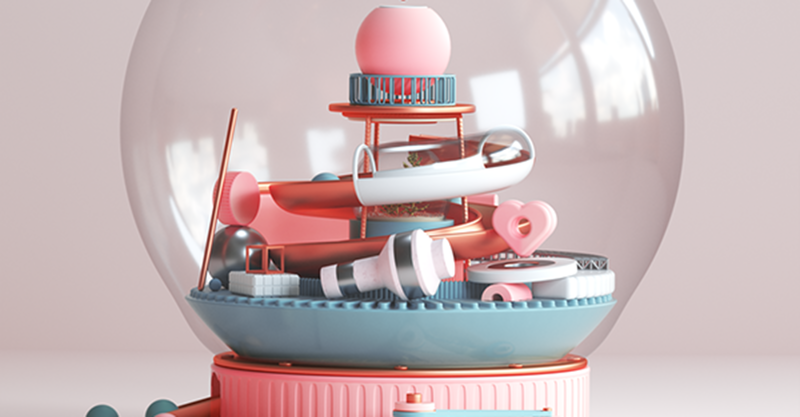 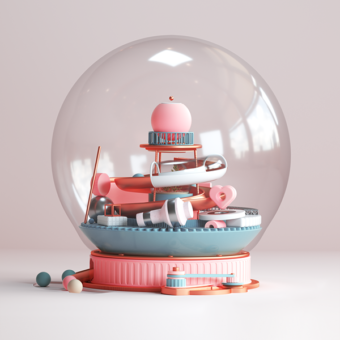 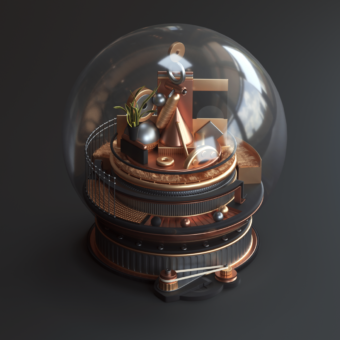 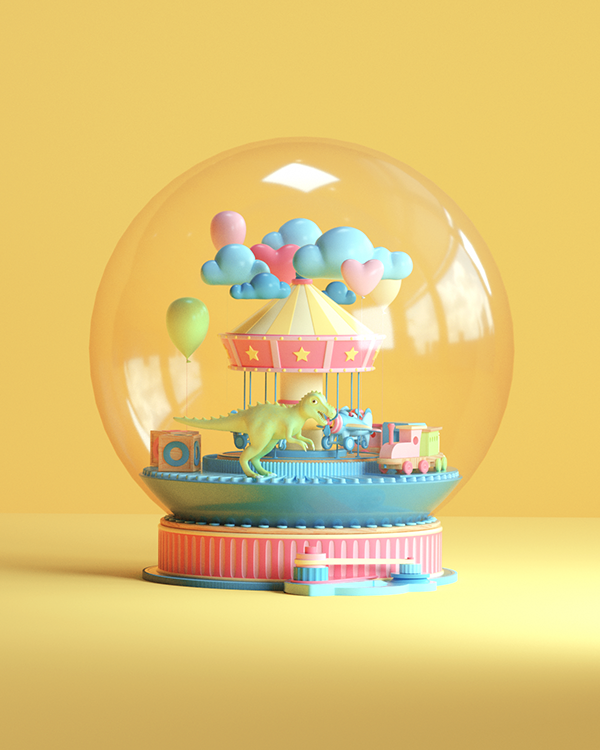 Peter Tarka, Mateusz Krol and JVG are all part of this beautiful ‘Make a Wish’ campaign from last year. 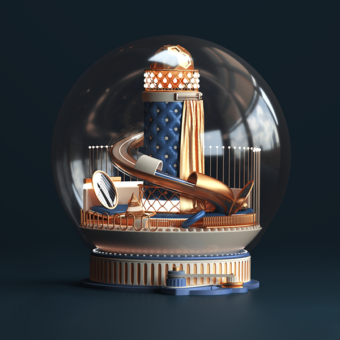 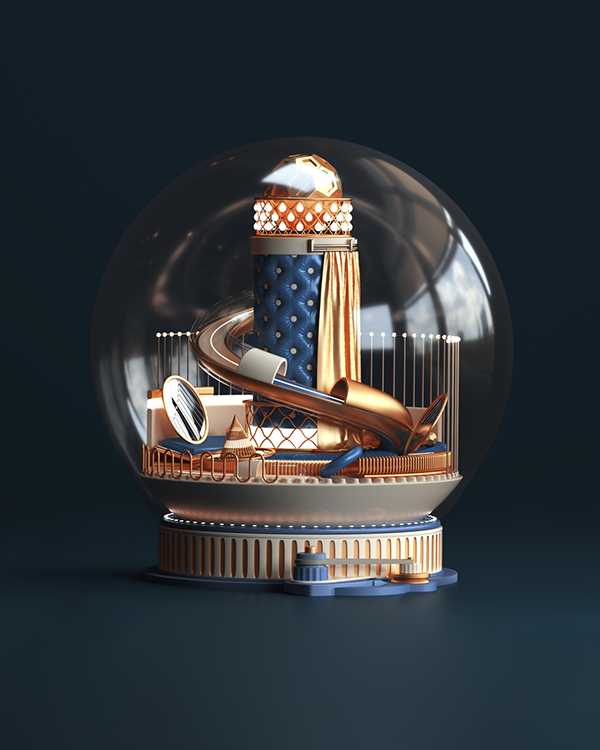 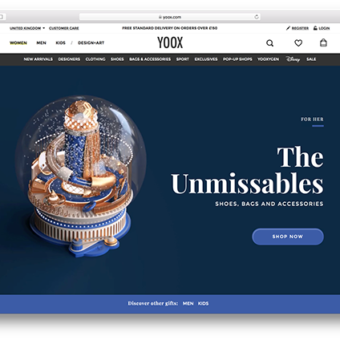 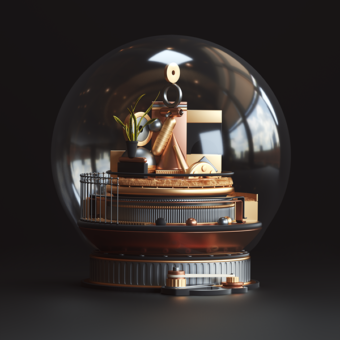 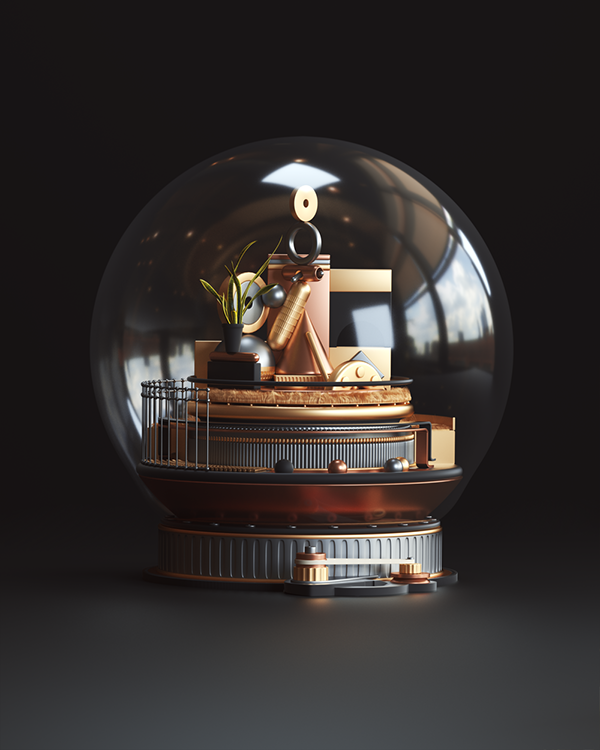 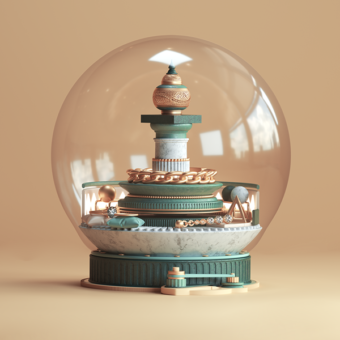 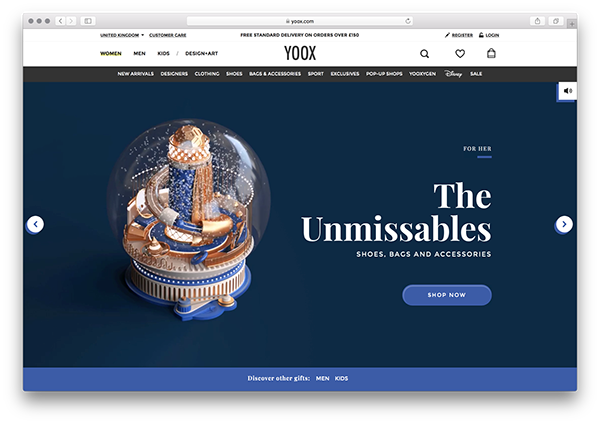 Those magical snowglobes are designed for YOOX, an online lifestyle store for fashion, art and design.